Thanks for visiting the True Test Home Inspection website, a company dedicated to inspecting your new or existing home as if it were my own. With true test you will be getting one of the most thorough and honest home inspections on the market. 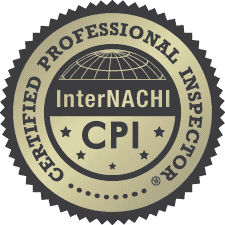 Licensed and insured I inspect 100% of the roof, attic structure, electrical panels and outlets, heating and cooling with a laser thermometer and basements for harmful water penetration and termites. Let the money you spend on a home inspection be one of your best investments yet. The report you will receive after the inspection will make it easy for you to make a clear decision on the purchase and help you potentially save money on the deal. 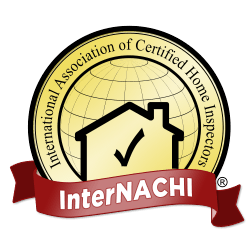 I am a certified member in good standing with InterNACHI, the International Association of Certified Home Inspectors. 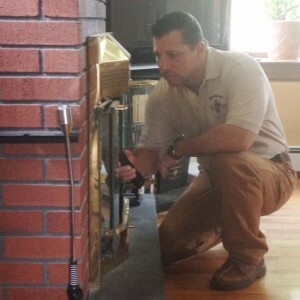 I follow the New York state standards of practice for home inspections. I am a New York State licensed termite inspector lic# T2891494 and can fill out Your NPMA-33 form for banks. I provide easy to read, computer-generated inspection reports from HomeGauge complete with photos and arrows pointing to problems, with the summaries sent to you within 24 hours. I have flexible hours and provide professional, courteous and timely service. I inspect high-end Condominiums and Coops in Manhattan and the outer boroughs, no space too small for inspection. 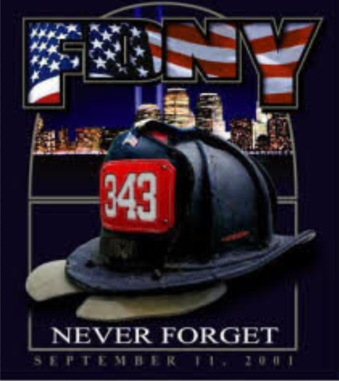 I am a retired NYC firefighter and can inspect your home for fire safety issues and carbon monoxide problems. I inspect all prewar homes and buildings and specialize in brownstones.